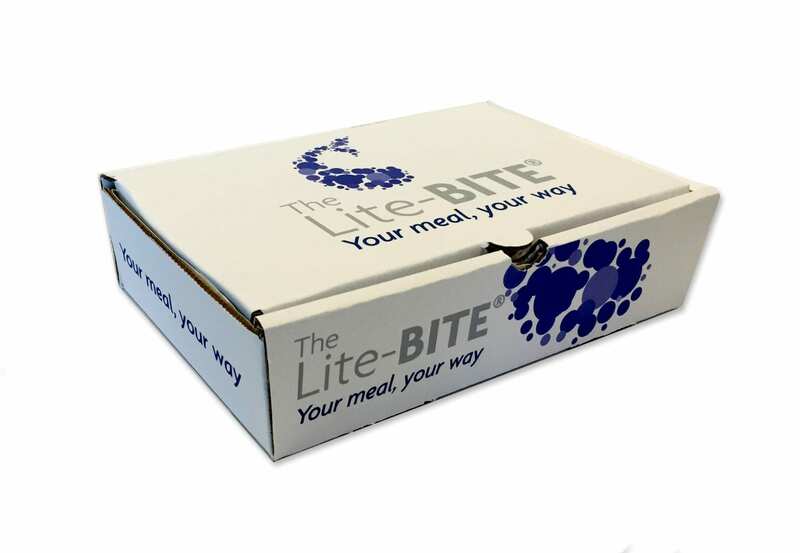 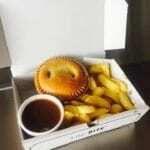 The Lite-BITE offers an alternative size meal for customers who prefer smaller portion sizes, helping you to appeal to a much larger market. 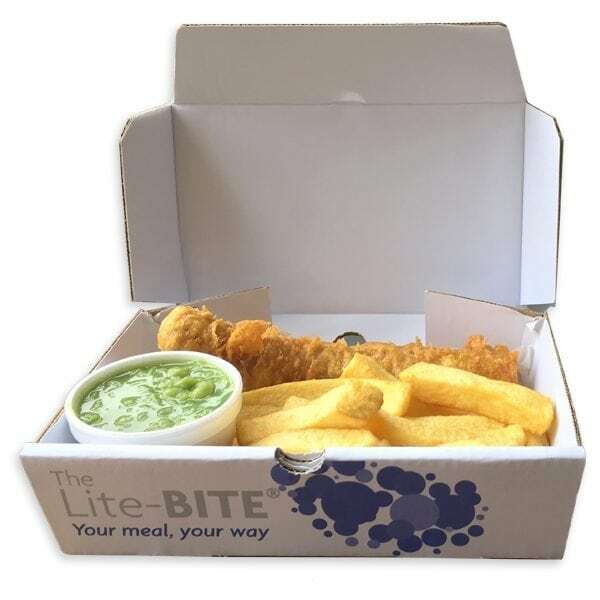 The Lite-BITE not only appeals to the health conscious customers, but also to families, young people, the elderly as well as people on the go - helping you increase your lunchtime trade. 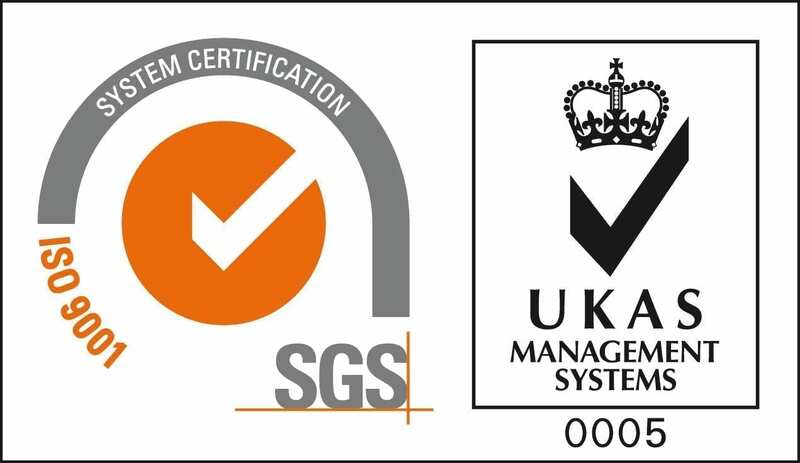 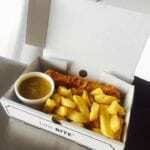 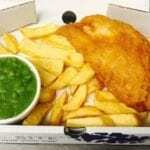 The concept is aimed at any Fish & Chip shops looking to ignite their lunchtime trade or to simply cater for a range of customers by offering an alternative sized portion. 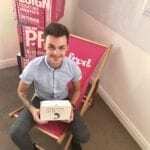 Changing consumer habits and longer working days means that more on and more people are grabbing snack sized food on-the-go. 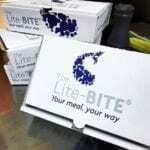 Alongside the Lite-BITE box, we will also supply you with FREE Point of Sale (PoS) materials with your first order of boxes. 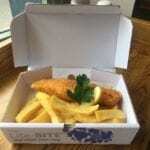 The box in itself is perfect for me. 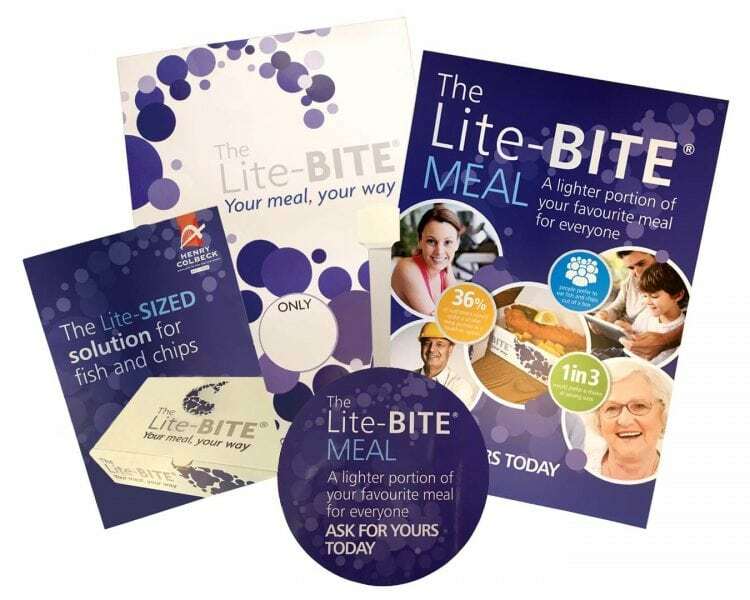 People want a smaller meal at lunchtime, and the Lite-BITE is the ultimate solution to fit a smaller portion.Not to mention the free posters to help advertise and attract new customers.All-in-all a fantastic concept. 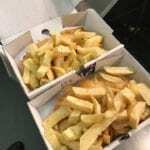 We've always used corrugated boxes for smaller meals but often found they were too big and staff would fill the box to make it look appealing which ultimately wastes food, and profit! 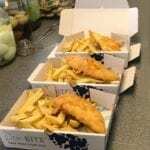 With the Lite-BITE the portion size is still generous and it looks good. 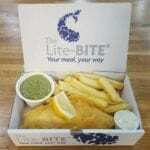 The Lite-BITE boxes are perfect for lunchtime promotions and keeping consistent portion sizes. 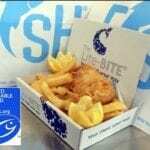 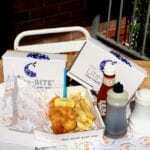 I would certainly recommend them to any Fish & Chip shop who's serious about controlling their profit margin. 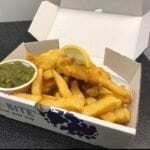 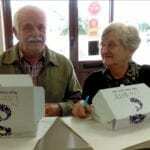 Fancy a free sample box?